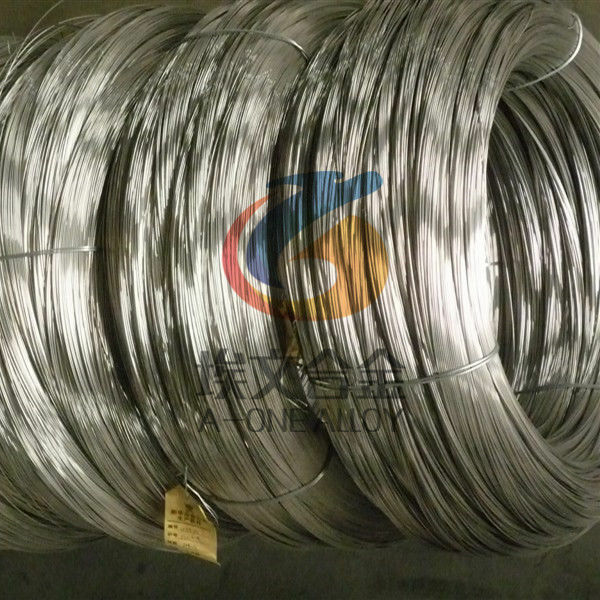 A-ONE ALLOY is a professional manufacturer of Inconel X750 cold drawn wire spring wire and keep regular stock. INCONEL X-750 (UNS N07750/W. Nr. 2.4669) is a precipitation-hardenable nickel-chromium alloy used for its corrosion and oxidation resistance and high strength at temperatures to 1300°F. Although much of the effect of precipitation hardening is lost with increasing temperature over 1300°F, heat-treated material has useful strength up to 1800°F.